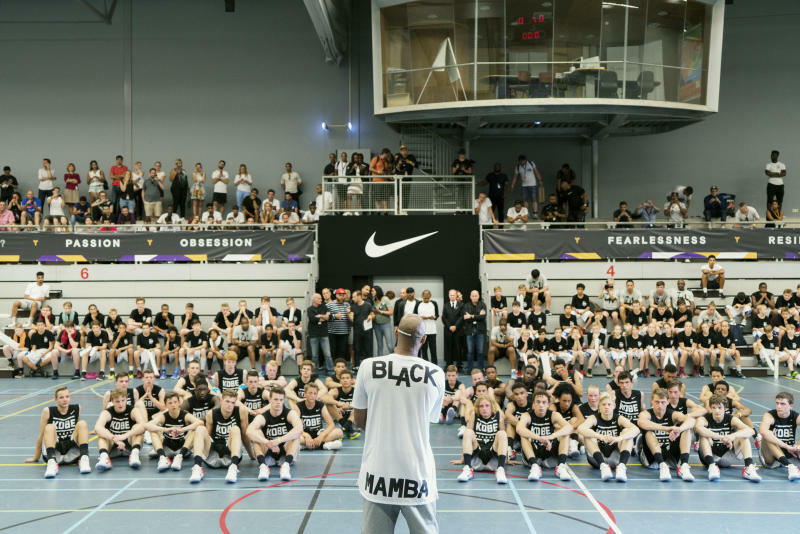 Including a stop at Nike European Headquarters. 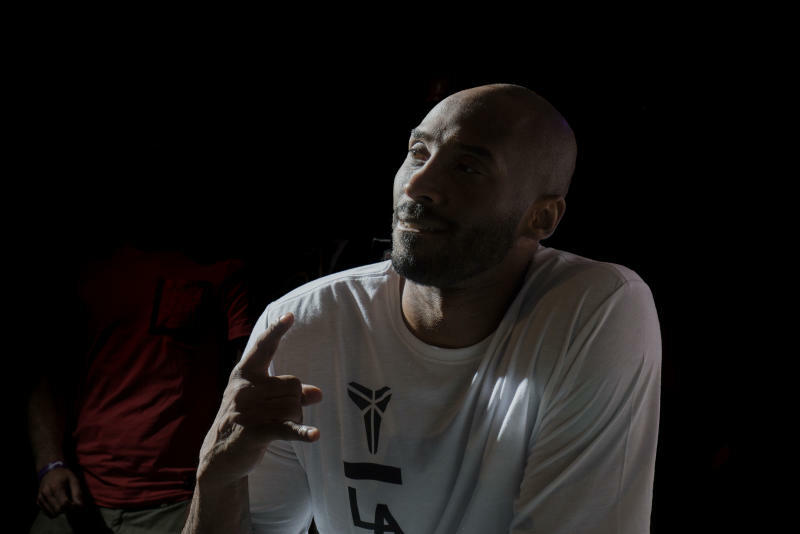 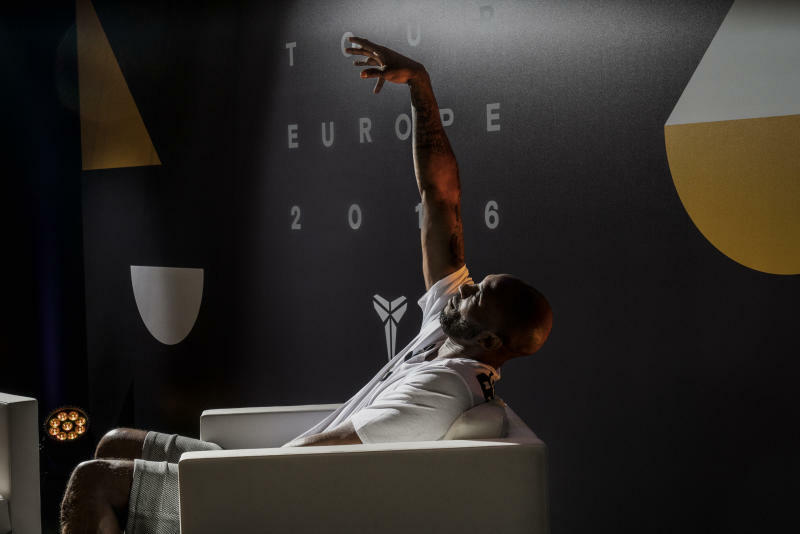 Kobe Bryant, who spent much of his youth in Italy, honors his affinity for Europe with a multi-city Nike tour this week. 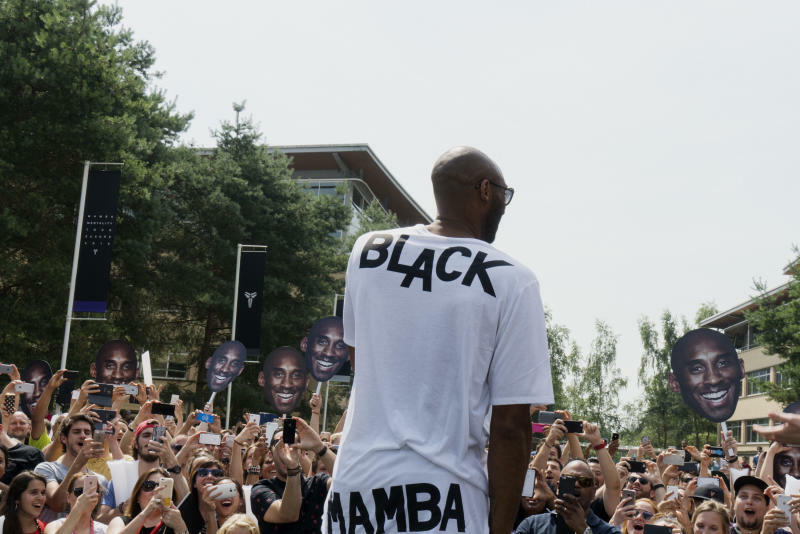 On Thursday, Bryant began the tour with a stop at Nike European Headquarters in Bryant's first day in Hilversum. 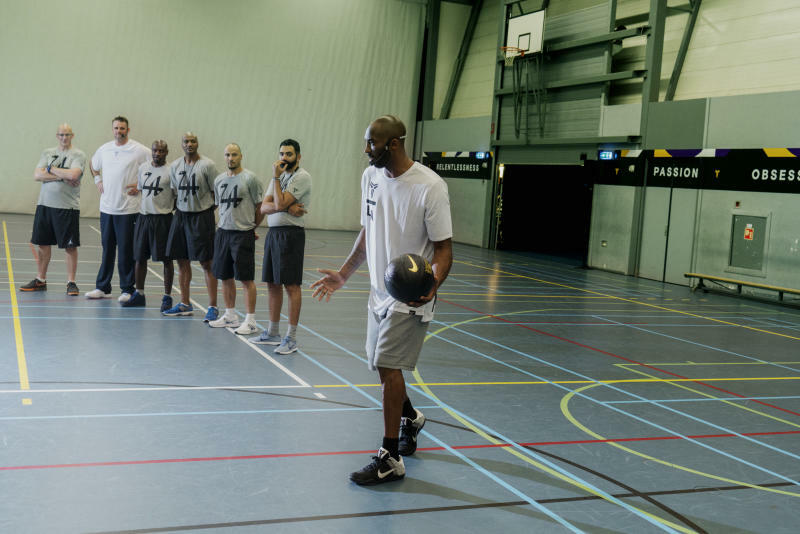 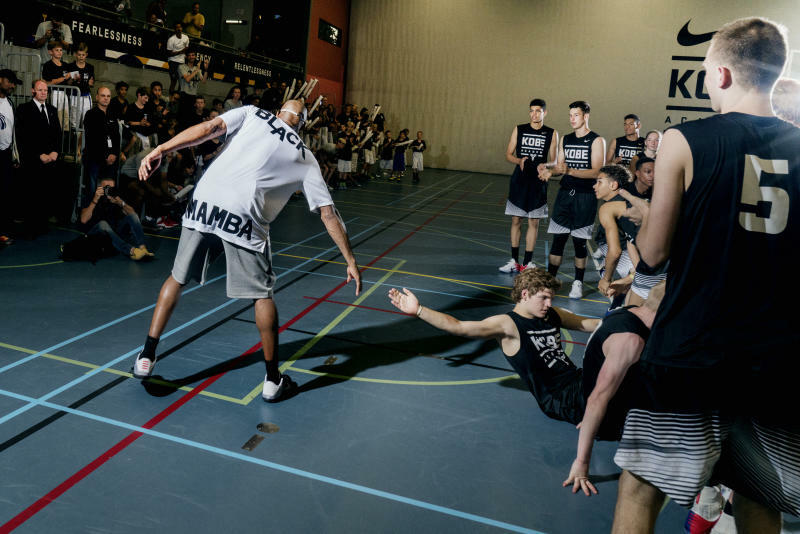 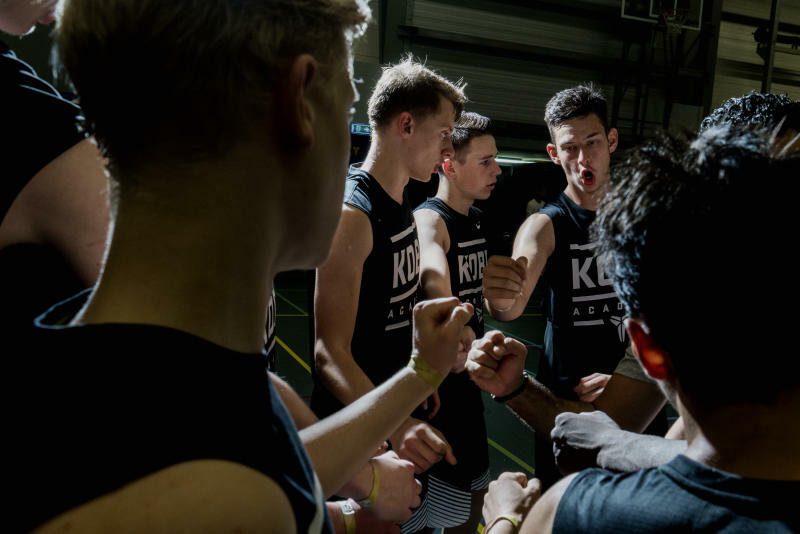 There, he held a meet-and-greet with employees, spoke to young basketball campers at Dudok Arena and put his skills to work as host of a clinic. 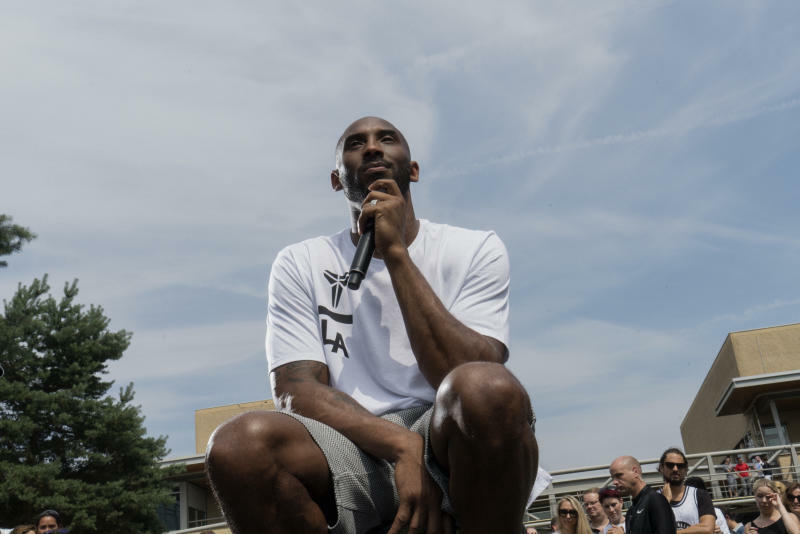 Next, Bryant visits his old stomping grounds in Italy.